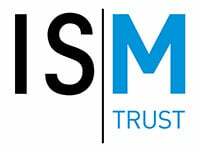 ISM Communications Officer Jessica Salter talks to speakers before and during the event about their careers and advice for musicians. In a special podcast for #WorldMentalHealthDay, speakers from The Empowered Musician, including Greg Daubney, SK Shlomo and Kirsty Devaney share their thoughts and advice for musicians managing their mental health. 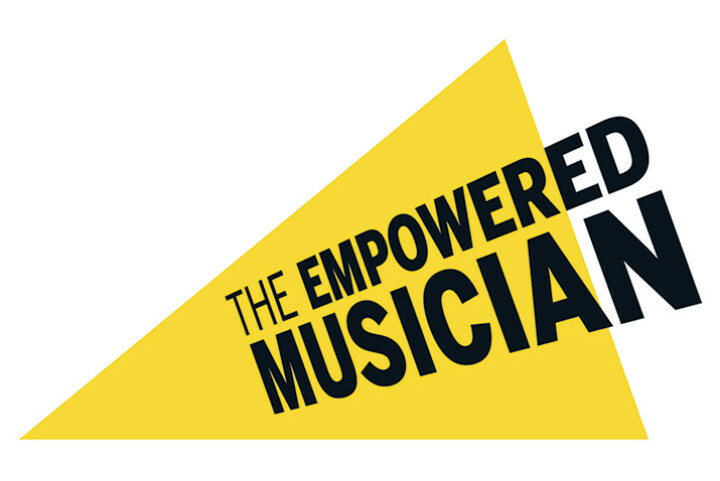 Informative podcasts, videos, blogs and photographs from our first Empowered Musician event.